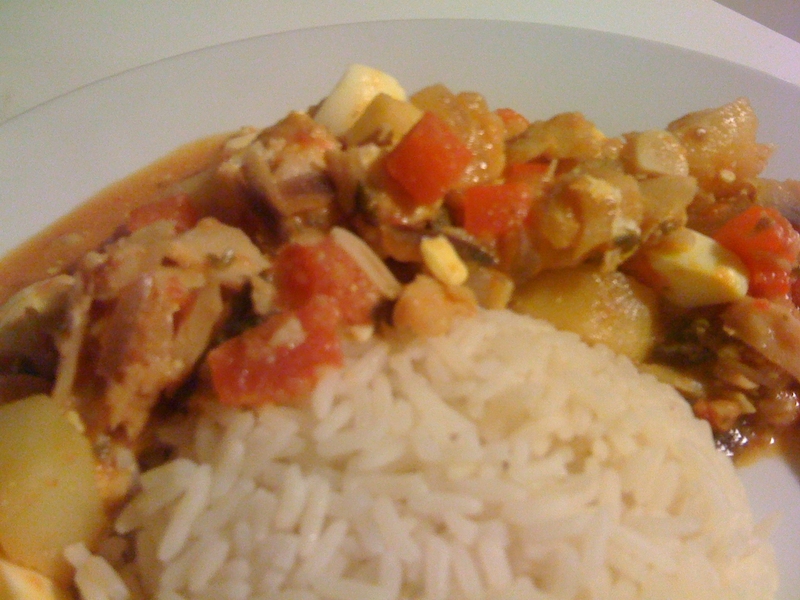 This entry was posted in Recipes and tagged Cuba, Fish, Spain, Vegetarian by veronicacervera. Bookmark the permalink. I absolutely love it! Both the blog and the recipe. besukis!! !